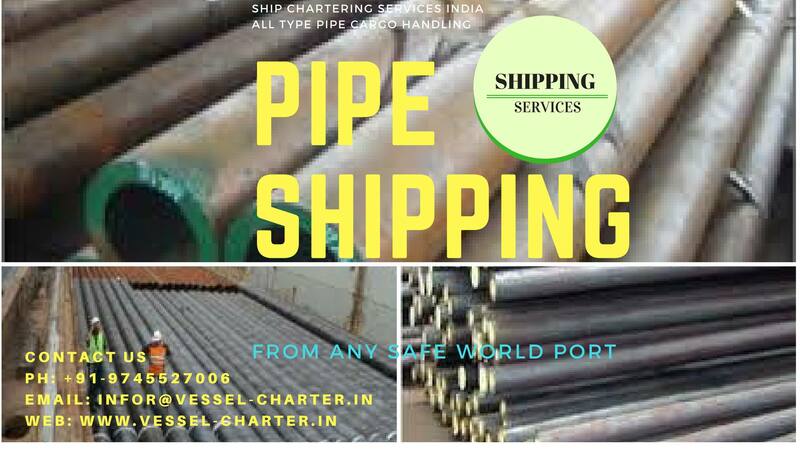 We handle and provide complete shipping solutions of all dimension steel pipe cargo for all safe destination ports. We handle shipping of pipes used in oil & gas sector, like casing and drilling pipes. Seamless pipes also shipped by us which are used in telecommunicationa and mining industry. Our skilled and qualified freight officers, are well experienced in handling all range pipes. We have professionals in handling large OD seamless pipes. Our ground team are fully equiped to bundle the pipes for easy handling and transporting. Rice is mostly exported in containers as well as in break bulk. 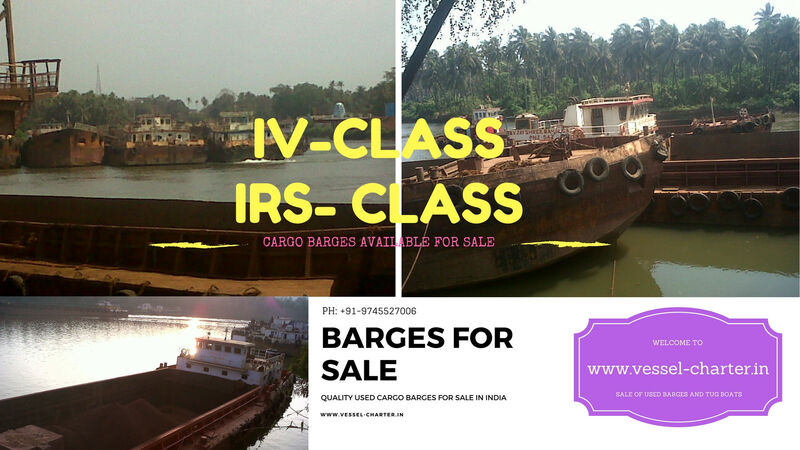 We handle both shipments from all major ports in India. The packing as per international standard size is in 20-25 Kg and 50 Kg PP Bags. The Exporter should take special care while packing the bags as moisture can spoil the quality of rice. Also extra care should be taken care regarding the PP Bags which are used for packing the rice and the exporter should check the bursting capacity while buying those bags from the manufacturer. The reason is longer the shipment time and more the chance that the bags may can burst resulting in spillage and wastage of the cargo which can result in penalties to export / shipper as well as to shipping company. Proper voyage planing is required to avoid unwanted delays in shipping the rice cargo. We handle all such issues in order to provide complete solution and support to the exporter / shipper of rice from India. We work round the clock to take care about all possibilities which can affect the shipment. Proper handling while transporting, handling of rice cargo at port, documentation, freight forwarding, liner services and shipping documents all are process by us under one roof. You manage and support from all ends to complete your rice shipment in containers from all major ports in India. 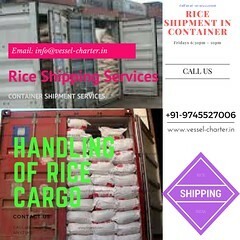 Contact us with complete details like exporter / shipper name, past profile, shipping date, total quantity, and readiness of rice cargo. If any other details required, do contact us. 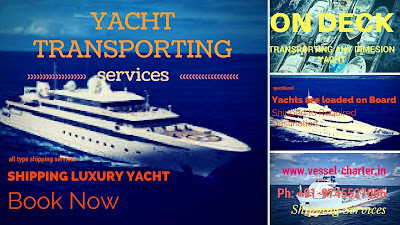 We are specialized in shipping luxury yachts. Our services includes complete handling of the yacht from loading port to destination port including documentation and handling. 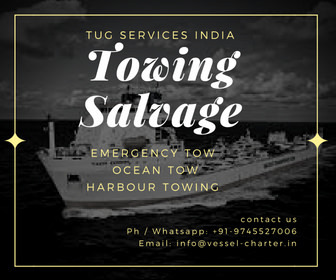 We are providing services for transporting your oversize cargoes like car shipping, mining equipments shipment, construction equipments shipping, Industrial chambers/ pipes, trucks, tractors, drill rigs, scrappers, cranes, farm and forestry equipments. 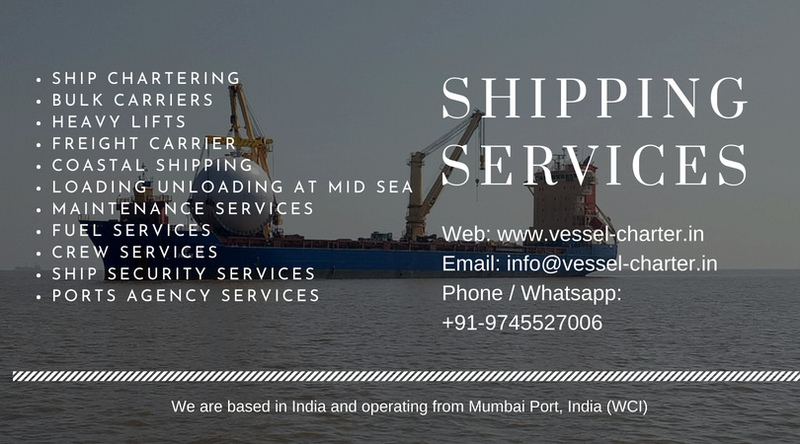 Our well skilled staff is capable of handling and shipping heavy or complex cargo to any safe destination by sea or road in India as well as overseas. 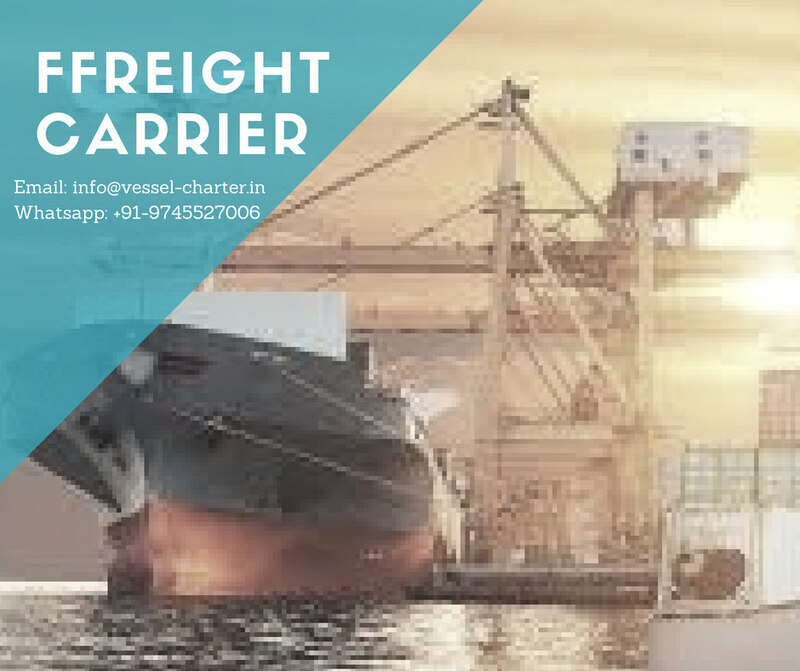 Our team of well dedicated professionals handles and manages freight shipping requirement to make the delivery on time and within budget of our clients. 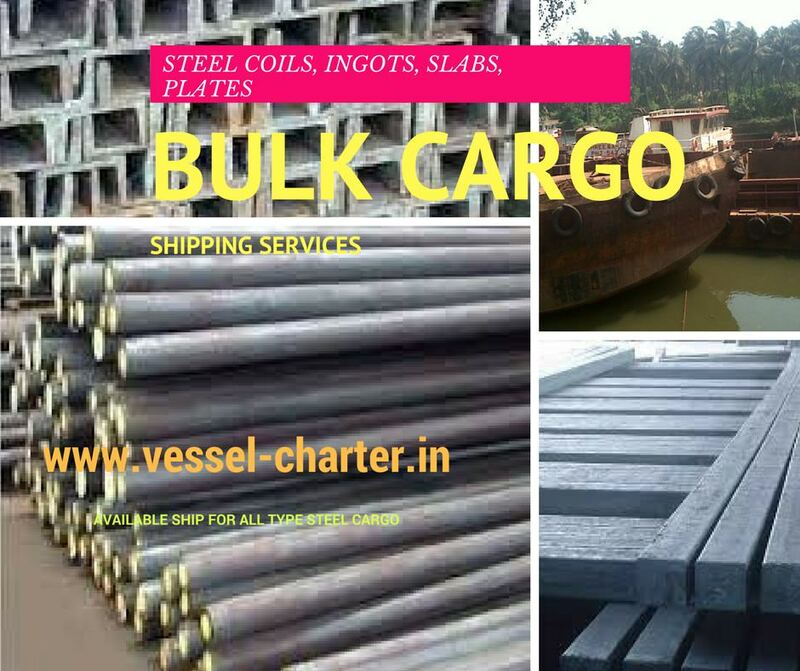 We cover full range of project cargo to be shipped and our services are well appreciated due to their reliability, superior quality and user friendly approach. Our Services includes extra and unaccustomed handling of shipping cargo. We extend services transporting from the ex works / site to the final destination site. We handle from one table, right from arranging the freight carriers, flatbed trucking companies, freight shipping quotes, documentation, online shipment tracking and timely delivery at destination. The ensured risk free operation makes us the trusted name in cargo handling services. Project Cargo and Over Dimension cargoes require special team with needed experience and capabilities to handle great logistic challenges which are required while handling heavy or over dimension project cargoes.